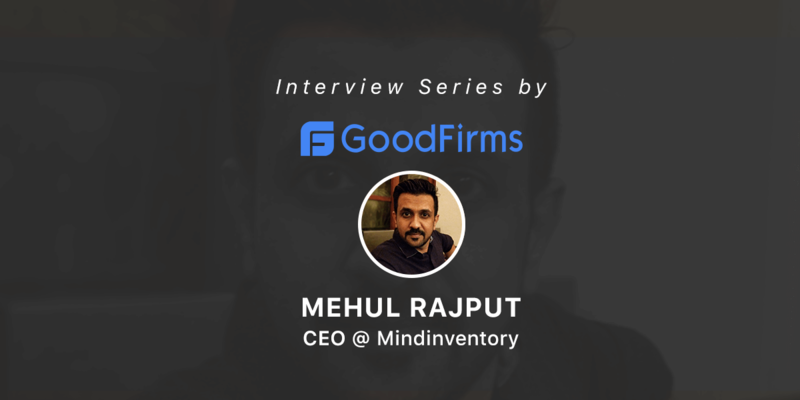 Mehul Rajput, the Co-Founder, and CEO of Mindinventory opened up with GoodFirms by sharing an interview wherein he exclusively talks about his company, his role, and how he formulates various business operation strategies used to nurture the business. Mindinventory is a multinational web, software, and mobile app development studio established in the year 2011. Along with the foundation office based in Ahmedabad India, the organization is also present in USA, Scotland, Australia, and Chile. The company helps startups and small business enterprises in reducing their engineering and maintenance budgets by developing easy-to-use mobile apps, web solutions, Blockchain applications, and software development. Despite being a nimble company, Mindinventory effectively upholds the inception and delivery of high-quality product offerings. Its agile methodologies focus on the client’s explicit business needs and long-term visions. Mehul’s believes in constantly adding enhanced value to every client’s desired business goals. With this idea, the firm regards every client as a part of the Mindinventory family and designs every product by considering it as a home product. As per Mehul, the agency follows an in-house team model for offering an entire range of services. Additionally, the company believes in maintaining complete transparency with the clients boosts the client satisfaction rate for the company. The agency offers services like mobile app development, web development, software development, web designing, quality analysis, and Blockchain development all under one roof with the team of 110+ tech-wizards. Under Blockchain service offerings, Mindinventory excels in offering cryptocurrency wallet development with advanced features. Moreover, GoodFirms recognized Mindinventory among the best cryptocurrency exchange development companies for offering high-quality cryptocurrency wallet mobile apps and desktop interfaces. Mindinventory has served 500+ clients belonging from various industries like real estate, travel, sports, education, and media. Mehul mentioned GoodFirms that approximately 45% of the clients visit MindInventory for a repeat purchase. 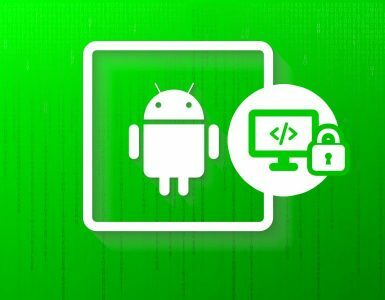 The firm uses the latest tools and frameworks to develop apps for Android and iOS platforms. The mobile apps developed by the firm include a process wherein the experts of the agency embark on providing strategic business planning to deliver distinct yet competitive mobile apps. The agency is rich with resources, offers flexible and customized apps, and believes in on-time delivery of mobile apps. 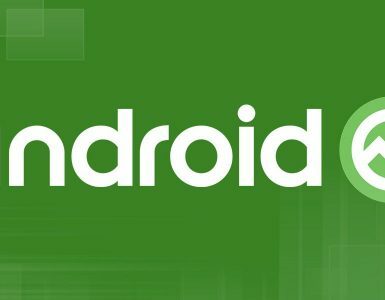 Mehul Rajput also mentioned how the firm defines the time-frame for developing mobile apps stating that the team completely dig-ins the client’s requirements. Such vast market presence and agile mobile app development services will soon make the company among the list of top Indian app developers at GoodFirms. Apart from the above details, Mehul has a lot more to share in the interview like he shared his insights that how to agency helps its clients in choosing the right platform for launching mobile apps. 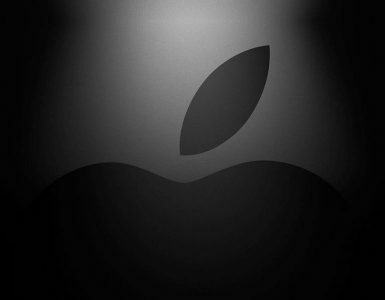 Additionally, he also mentioned how the company adds value to its client’s project by offering something vivid. Read the complete interview to have a crystal view about such unique business strategies stated by Mehul, and do not forget to read at GoodFirms about how the CEO helps his client’s with developing a unique revenue generating the model.